Are you and your partner interested in extending your family through surrogacy? As intended parents, you must have a lot of questions and concerns and may feel overwhelmed by the idea, especially if you are new to surrogacy. Don’t worry – this is quite common! People assume there is only one type of surrogacy. 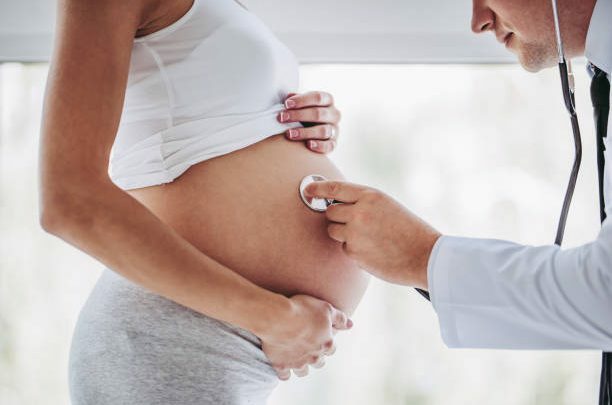 There are several, It is even more complicated when surrogates and intended parents find out that these combinations of surrogacy are allowed in some countries, whereas others are totally prohibited. A type of assisted reproductive technology, surrogacy is a method of having children when a couple is unable to do so on their own. Read the article to learn more. 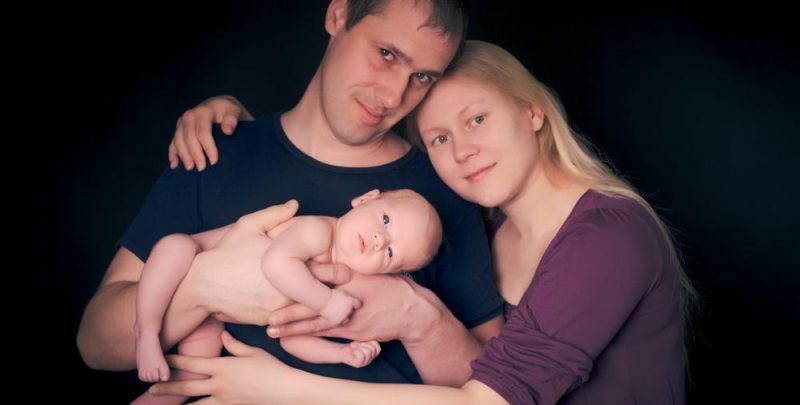 According to an estimate, more than 100 million heterosexual couples are unable to have children – the exact prevalence of infertility is highly difficult to measure due to various factors.